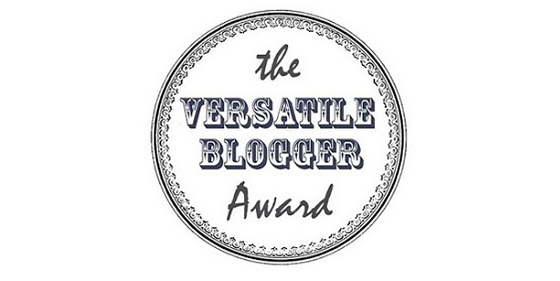 Thank you for nominating me Amani, I've not seen your blog before. It's amazing, I'll definitely be stopping by unannounced more often! All the best, Amy. Purely Amy. Thanks so much for the tag! :) Re #3 I thought it was just me! My favourite smells are petrol and creosote.